What Happens in the Offer Process? How to write an offer on a house? When you have found the one, the dream home it is time write an offer. This is a very exciting and nervous experience even if you have done this before. However if the Gonzales Team agent has done the Buyer Consultation correctly you will be prepared because you have already gone over all the Nevada Paperwork. The first step is to determine the amount you are going to offer. 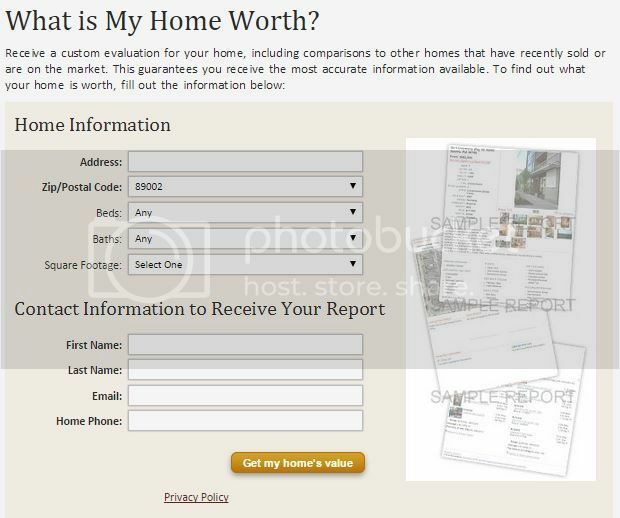 We will do this by performing a buyers comparative market analysis just like an appraiser will do. We will look at similar properties that have sold and using the current market conditions determine what the market value is. Next we will discuss with the lender how we need to structure the finances to ensure you are getting the desired monthly mortgage amount for your budget. The lender will send us a new pre-approval form matching the amount we are going to offer to send with the offer. finally we will write the offer and go over what contingencies and requests from the seller you would like to add to the contract. Such as paying for closing costs, any personal property you would like to stay with the house, cleaning, repairs, time frames and inspections. In other words anything that can be negotiated. It is good to go over all the notes you wrote during the showing to make sure nothing is missed because if we don’t put it in writing the seller will not be obligated to do any of these items. Your agent will then present the offer with the lender pre approval letter and EMD to the listing agent. The agent will negotiate on your behalf to get you the house of your dreams. This entry was posted in Buying A Home by gonzalesteamvets. Bookmark the permalink.